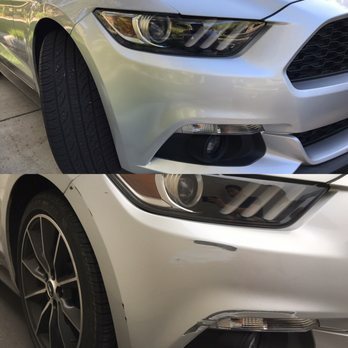 Very Thankful i went and chose Auto Cosmetic Solutions! Called and got scheduled right away. Got rescheduled, but professionally informed me right away. Other than that, FIVE stars. Very good experience, reasonable pricing, and work well done. Also, Alex did it like nothing happened, and looks brand new on my bumper repair. Highly recommend.